Save A Warrior is excited to announce that all New gifts made to the Warrior Village Capital Campaign will be tripled! 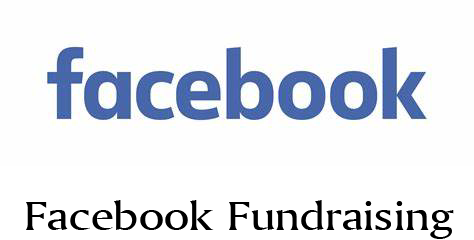 Please Click below for more details about our matching campaign. 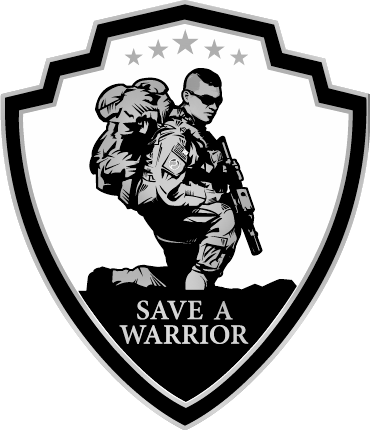 Join Save A Warrior as we establish a Center of Excellence to better serve our warriors suffering from post-traumatic stress. 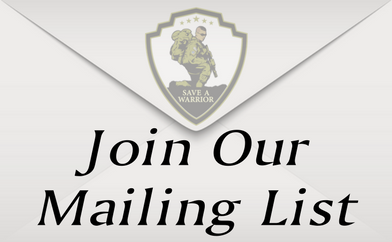 Please contact Nichelle Atkinson, Director of Development, at nichelle@saveawarrior.org or (419) 777-8291 with any questions about making a donation to Save A Warrior™. Donations are used in a way that allows us to have the greatest possible impact on our Nation's Warriors. The Warrior Meditation Foundation, Inc., DBA: Save A Warrior™ is recognized by the IRS as a 501(c)(3) Tax Exempt Organization. Our Tax ID Number is 45-5571507.